Our love of Glass furniture runs deep. Our Journal is a place to browse and be inspired. From our useful furniture guides through to trends and inspiration. What type of Desk should I Get? 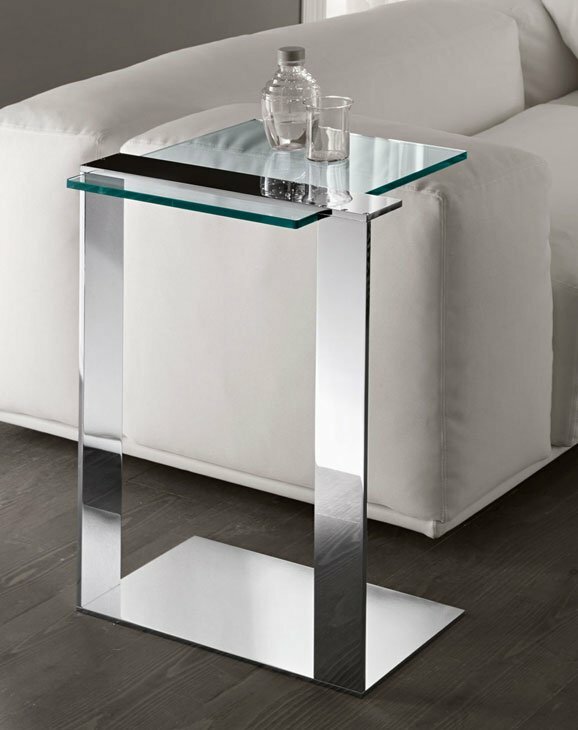 Do glass table tops need to be tempered or toughened? Another Job well done by our glass UV bonding Dept. How many people can this glass dining table Seat? 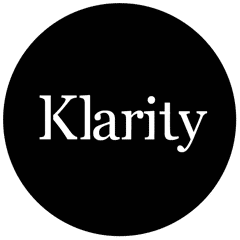 Klarity is a vibrant contemporary Glass furniture company. Our product range has been carefully selected or created with world glass quality manufacturing techniques; offering you well designed, quality crafted glass furniture, from us at an affordable price.